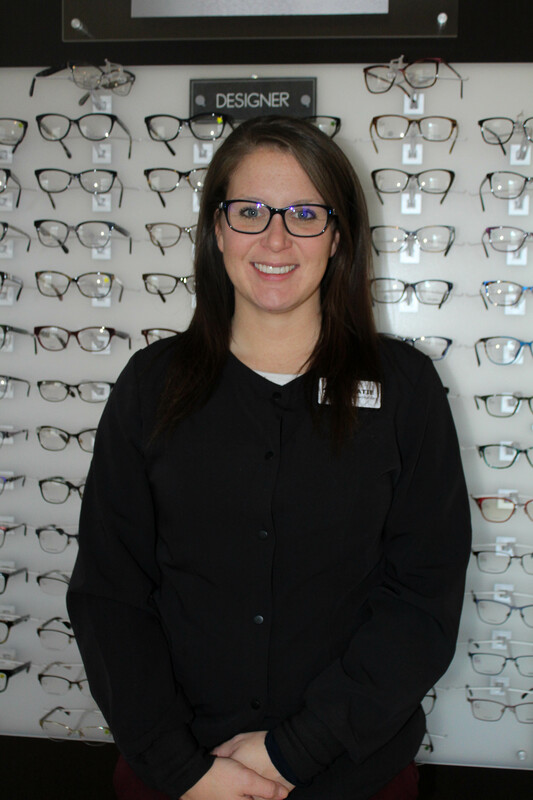 Hello, my name is Katie and I am an insurance specialist and optician here at Advanced Eye Care. I enjoy helping you choose the best pair of glasses for your needs and making sure there is no trouble with your insurance. 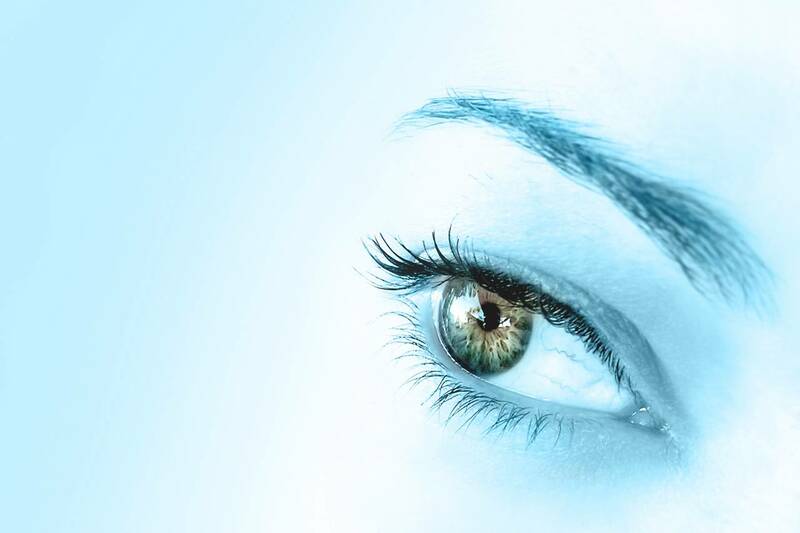 I’ve been with Advanced Eye Care since 2008 and have enjoyed every minute. I am currently studying biology at the University of Toledo and plan on continuing into Optometry.